*Applicable on all suites for a limited time on your 12-month lease. 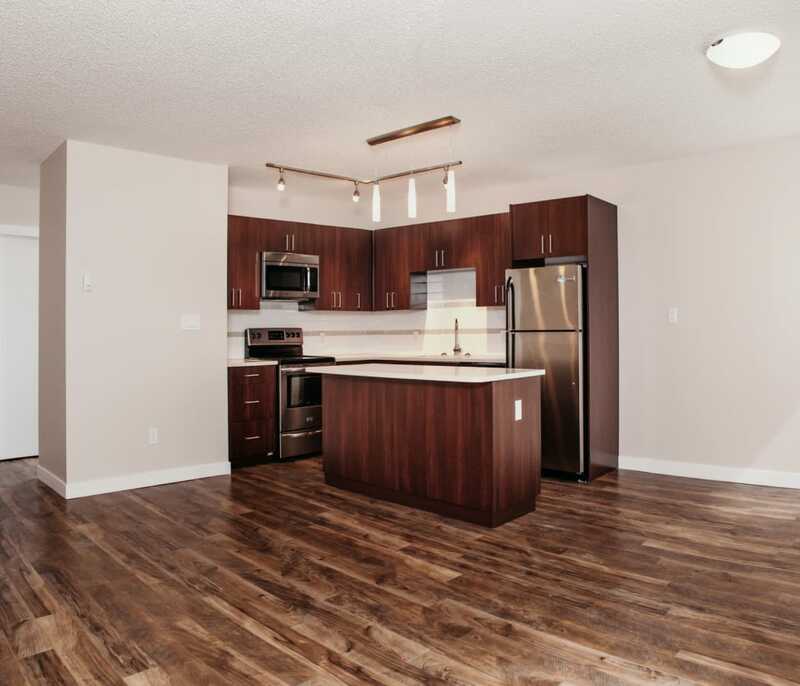 The choice is yours at The Mansions, featuring one and two bedroom apartments for rent in Mission, Calgary. Each suite offers bright and cozy living spaces, ideal for those on the go or those who prefer to spend their downtime in the comforts of home. The affordable one bedroom, one bathroom floor plan is 710 square feet and provides stunning views of nearby parks and the city. Choose from two layouts of our two bedroom, one bathroom suite, offered in 977 square feet and 1,089 square feet. Homes are equipped with Energy Star appliances, and when laundry day rolls around, a laundry room can be found on every floor of the building. 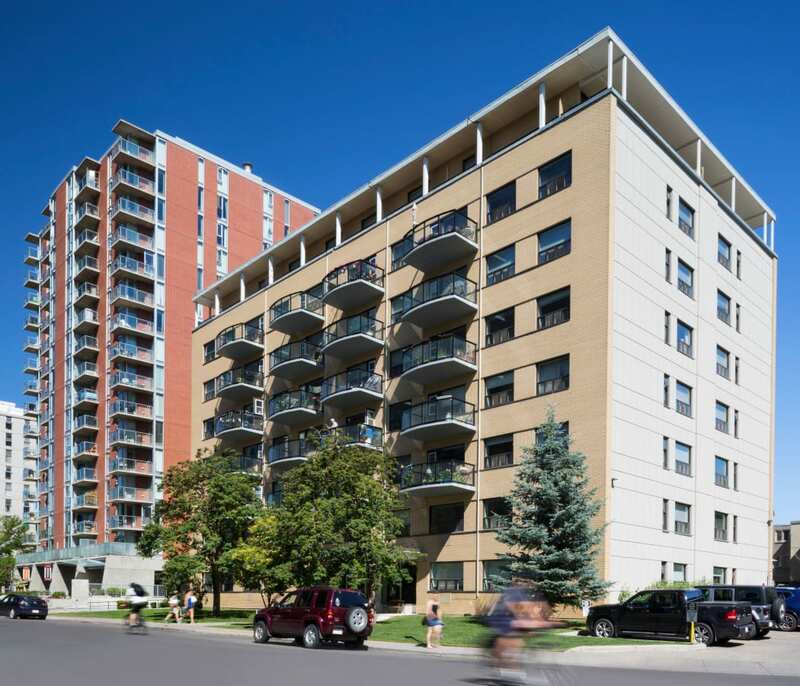 Located in Mission, the premium suites at The Mansions give you the ideal balance of city living and a peaceful community atmosphere. Top that off with your own little slice of a mansion, and you’re living the dream. Choose the ideal floor plan for you. Our team is ready to show you around.